View cart “Liquid Car Polish” has been added to your cart. Windscreen Washer Fluid – Concentrated liquid blend to be added into the Car’s Windscreen Washer Bottle to give a streak free surface for a clear vision. 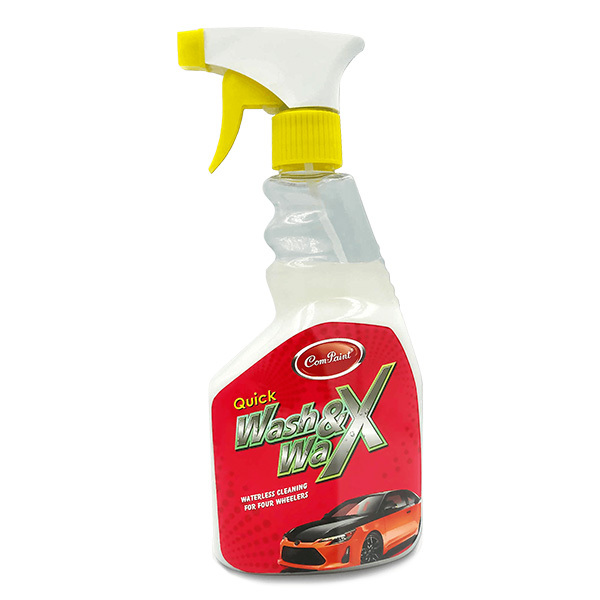 Concentrated liquid blend to be added into the Car’s Windscreen Washer Bottle to give a streak free surface for a clear vision. This additive can be used to clean your windshield whenever you’d like. Even in harsh conditions, you’ll have superior driving visibility and feel confident getting to your destination safely. Simply add 100 ml (half bottle) Washer Fluid to your washer fluid tank and rest top up with normal water, run the washer fluid, and the Screen Wash will automatically clean your windscreen.